Our mission of 'Music for All' is at the heart of our Finacial Aid Program. 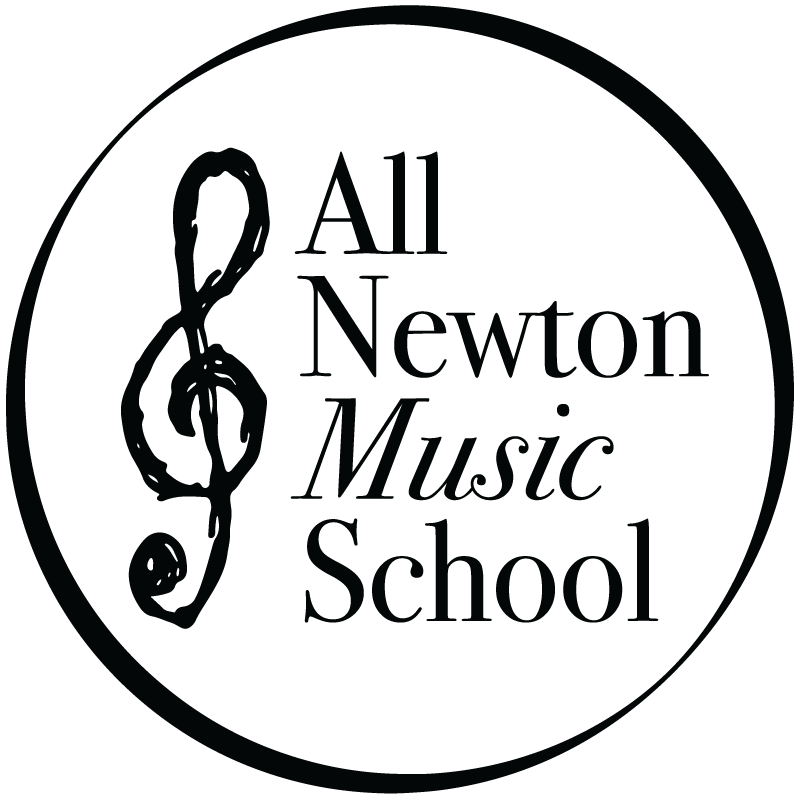 We are committed to providing you with a quality music education regardless of financial circumstances. Aid is available for private lessons, classes and ensembles. Please apply before the last week of August for the fall semester and 2nd week in January for the spring semester. All applications are 100% confidential. Funding for financial aid is made possible through our Endowment. These funds have been established specifically to make music available to all.